Hubby, the kids, and I are always talking about how cool it would be to get a pair of Yeezys. Given that they go out of stock so fast and people actually line up for several hours just to get one at retail when it drops. My son in particular has a fascination for the Yeezy. He said people are wearing them to school. Hubby and I thought it would be great if we could get him a pair for his birthday this month. 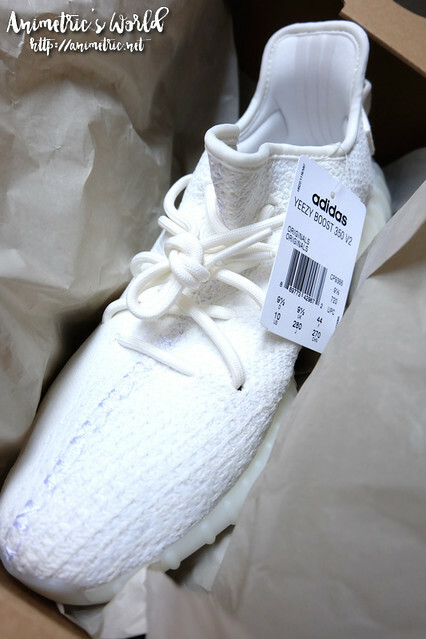 As it turns out, it’s not easy getting any kind of Adidas Yeezy at retail. If you go to resellers, you will shell out over P5k more than the retail price. Sometimes even up to over P10k more. That said, we decided we would try to get our son a pair off retail. 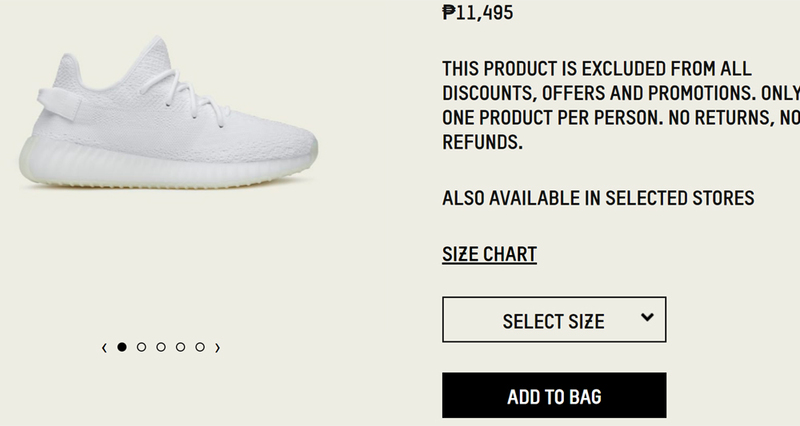 Here in the Philippines, you have to know exactly WHEN the Adidas Yeezy will drop. 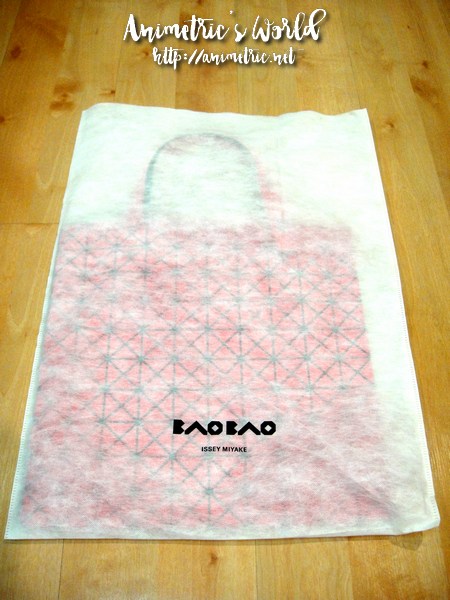 By that I mean the date and the time they will be available online and in stores. This is because they run out in minutes. 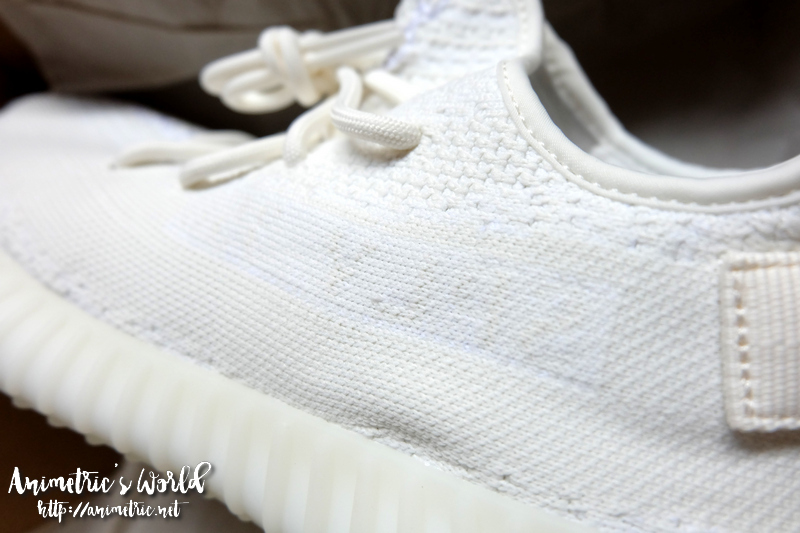 I just happened to see a friend’s FB post stating that the Adidas Yeezy Boost 350 V2 Triple White was dropping on January 25, 2019. I tried subscribing to the Adidas mailing list but it’s not very efficient. Sometimes they send you drop info, sometimes they don’t. They certainly didn’t inform me of the Adidas x BAPE Ultra Boost drop and the Adidas 4D Futurecraft drop! Anyhow, the Adidas Yeezy Boost drop was set for 10am on Jan. 25, 2019. Hubby and son camped in front of their computers, refreshing the site until the clock struck 10. Both of them were placed in an online “waiting room” where potential Yeezy buyers would wait for their turn to buy. It’s not first come, first served. The order by which you exit the waiting room and go to the buying page is randomly determined. Hubby was lucky, he got picked to proceed to the buying page first. He was able to buy our son a size 10 pair. When my son got his turn to go to the buying page, most of the sizes were already out. We got the shoes about a week later. 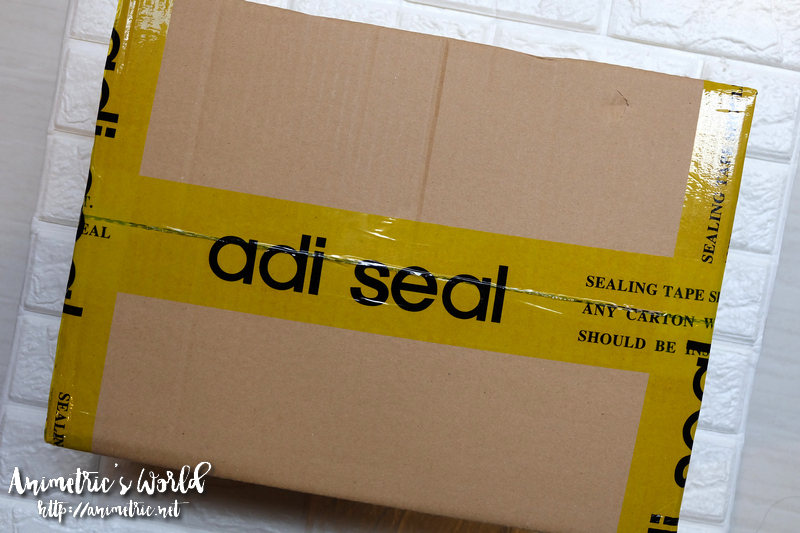 It was packaged securely. 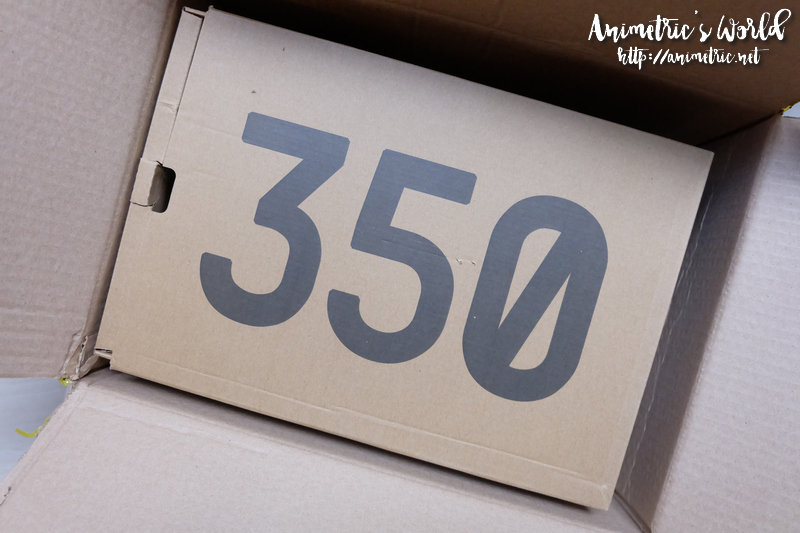 The Adidas Yeezy Boost box was encased in another box. 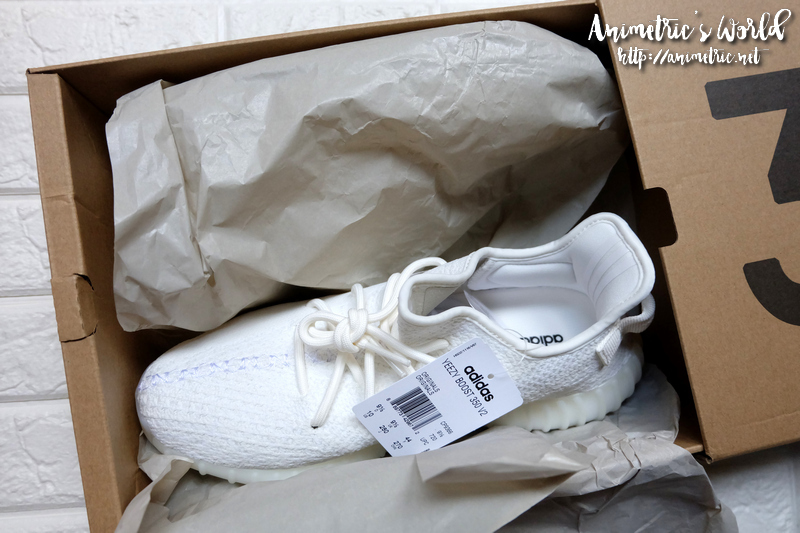 Yes, we definitely got what we ordered… Adidas Yeezy Boost 350 V2 Triple White (P11,495). What makes the Yeezy so special? It’s a collab between Adidas and the American rapper Kanye West. The first ever pair was released back in 2015. Adidas releases Yeezys in limited quantities so they run out fast. Resellers hoard them too, further contributing to its hard-to-get status. That said, the shoe price usually goes up after every release. 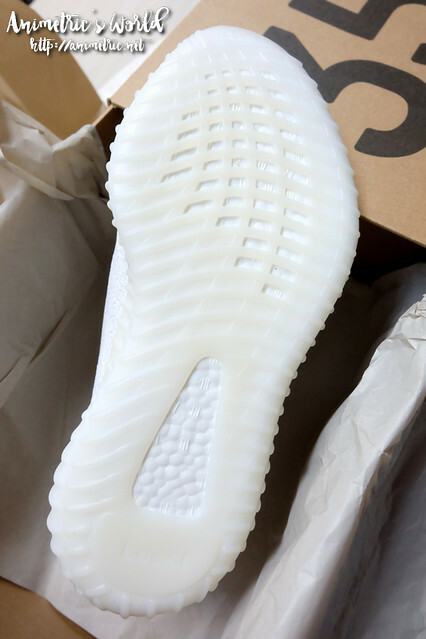 The most popular Yeezy sizes are US 10, 11, and 12 so they are the hardest to get. My shoe size translates to US 6.5 (the Yeezy sizes I’ve been referring to are men’s size) so it’s easier for me to get a pair off retail. The Adidas Philippines site still had my size 3 days after the drop. I just don’t think I can handle a Triple White pair of sneakers so I didn’t buy for myself. What an incredibly white shoe. Looks great but I have no patience maintaining all white shoes so no thanks. My son would’ve preferred another colorway but since this was the only model dropping, he said he wouldn’t mind an all white pair. You can barely read the SPLY-350 written on the side because it’s also all white. No doubt it’s a great-looking shoe. 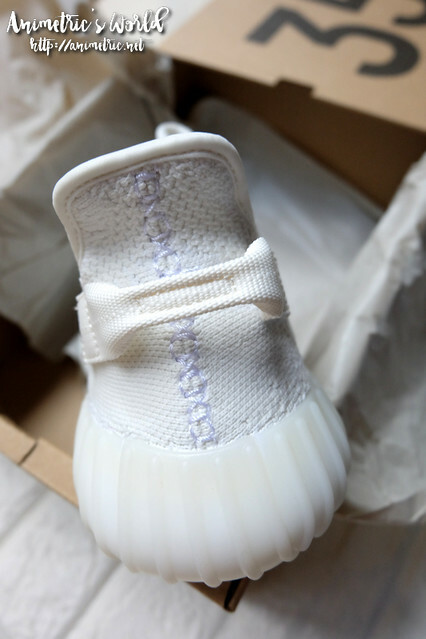 I would probably try copping a pair of Yeezys in another colorway in a future drop. After all, if Melissa is my favorite ladies’ footwear brand, Adidas is my favorite sneaker brand. 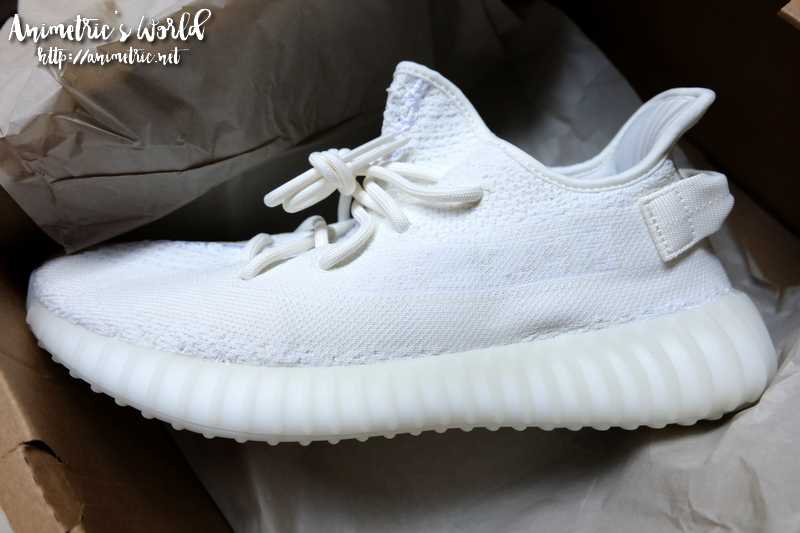 By the way, one of my friends bought this exact same Adidas Yeezy Boost 350 V2 Triple White from a reseller for P17,000 after the retail units were all gone. Since the original price is P11,495, that’s a difference of more than P6k. I don’t really have any tips on how to cop a Yeezy from the Adidas Philippines website… what you’ll need is luck along with a fast internet connection. Tried buying an Adidas x BAPE Ultra Boost a couple of weeks ago and there was no waiting room. I’d put the shoe in my cart and when I’d click check out it would say out of stock. All the sizes were out in 2 minutes for that drop. That said, the waiting room system is better for me. Kipling SM Mall of Asia 50% Off Sale! Heatwave from Singapore to Manila, lah! Wow sobrang ganda po . Tiyak na super happy ng anak po ninyo. ☺ advance happy birthday po sa kanya. Ohhhhh… Ang mahal!!! Isang buwan na sahod ko na po yan madam.. hahaha Pero pag para po talaga sa anak, kahit mahal pa yan. goooo po talaga… Siguro subrang saya po ng anak niyo po madam.. Ang ganda po kasi ng shoes.. Wow na wow!!! Happy Birthday po sa kanya madam..